Many, this author included, credit Paracelsus [1493-1541] as being the father of Western Medicine  . Please note that no attempt is being made to discredit Hippocrates, who is rightfully considered the father of Medicine, nor the works / teachings of Aristotle the philosopher. It's simply just a historical truth that when the Roman Empire fell, much of Europe's medical knowledge fell with it. One can say that this period of time was called the Dark Ages for a good reason. If it weren't for the written works of Galen,  one could almost use the word ALL. A sad situation, historical situation, and while most of us in today's world, tend to think of Western Medicine (if not the whole of the Western World in general) as being the height of knowledge and technology, we must remember that in a historical sense this was not always so. In fact, up until a few hundred years ago, (to put it politely) the western world was literally a backwater of technology. Additionally it didn't help any that much of herbal healing was originally considered women's work. 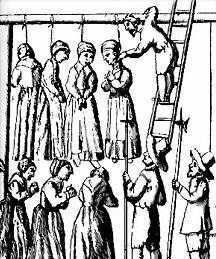 God only knows how many women were burnt to death for practicing witchcraft [a.k.a. growing medical herbs in their back-yards]. But with them was burnt a lot of the west's medical knowledge. Thus, it was left to Paracelsus to start all over again from scratch. True many consider him to have been a charlatan, and indeed most of his original ideas have long ago been proven false. But still it was he who reinstituted the idea of logic/observation that constitute what we now known of as Western Medicine and as such he must be considered its originator. Time.] It is sown in the very end of March, or beginning of April, and is ripe in August or September. Government and virtues.] It is a plant of Saturn, and good for something else, you see, than to make halters only. The seed of Hemp consumes wind, and by too much use thereof disperses it so much that it dries up the natural seed for procreation; yet, being boiled in milk and taken, helps such as have a hot dry cough. The Dutch make an emulsion out of the seed, and give it with good success to those that have the jaundice, especially in the beginning of the disease, if there be no ague accompanying it, for it opens obstructions of the gall, and causes digestion of choler. the emulsion or decoction of the seed stays lasks and continual fluxes, eases the cholic, and allays the troublesome humours in the bowels and stays bleeding at the mouth, nose, or other places, some of the leaves being fried with the blood of them that bleed, and so given them to eat. It is held very good to kill the worms in men or beasts; and the juice dropped into the ears kills worms in them; and draws forth earwigs, or other living creatures gotten into them. the decoction of the root allays inflammations of the head, or any other part; the herb itself, or the distilled water thereof doth the like. the decoction of the root eases the pains of the gout, the hard humours of knots in the joints, the pains and shrinking of the sinews, and the pains of the hips. the fresh juice mixed with a little oil and butter, is good for any place that hath been burnt with fire, being thereto applied "
In other words -- They weren't making much use of the stuff back then. And note that the publication year was 1824. There are numerous paintings of Paracelsus, each one looks radically different from the others. This one was chosen because it look about right. Paracelsus is also considered the father of Western Pharmacy, and Chemistry. In all fairness it should be noted that not all agree with those statements. Some actual have called Paracelsus a charlatan [among other things] etc. 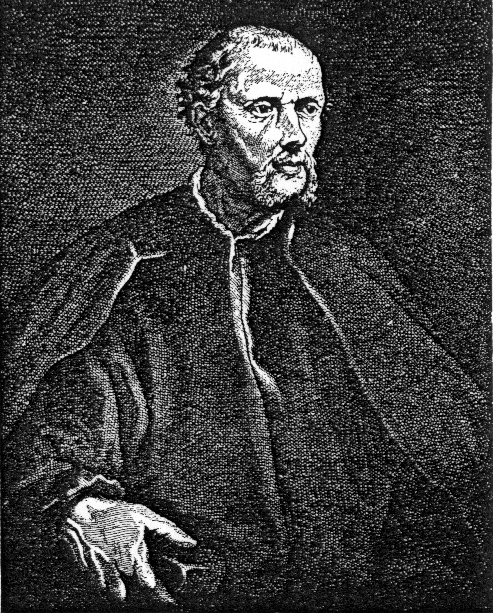 Claudius Galen was a Roman physician whose textbooks on medicine were used throughout the Middle Ages. The church has since apologized for what happened.